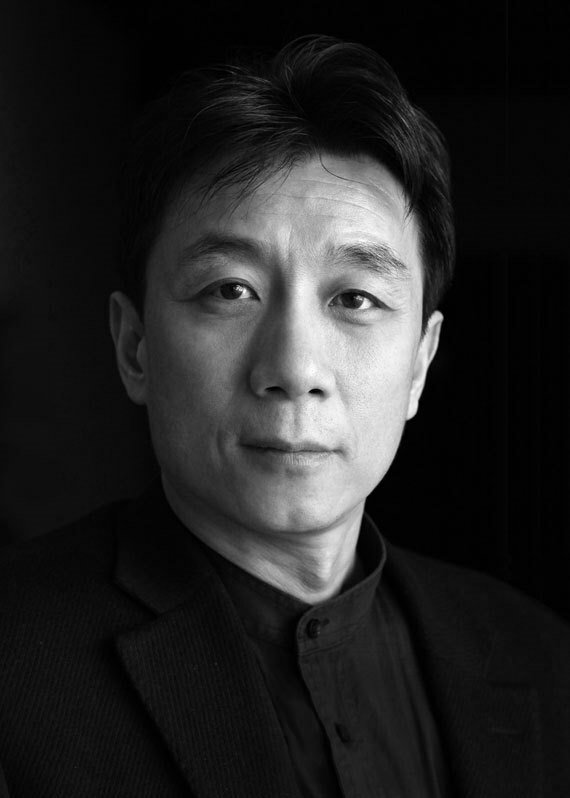 ZHUANG Weimin is the Dean of School of Architecture of Tsinghua University and the President of Architectural Design and Research Institute of Tsinghua University. He has B.E., M.E., and D.E. degrees in architecture from Tsinghua University. 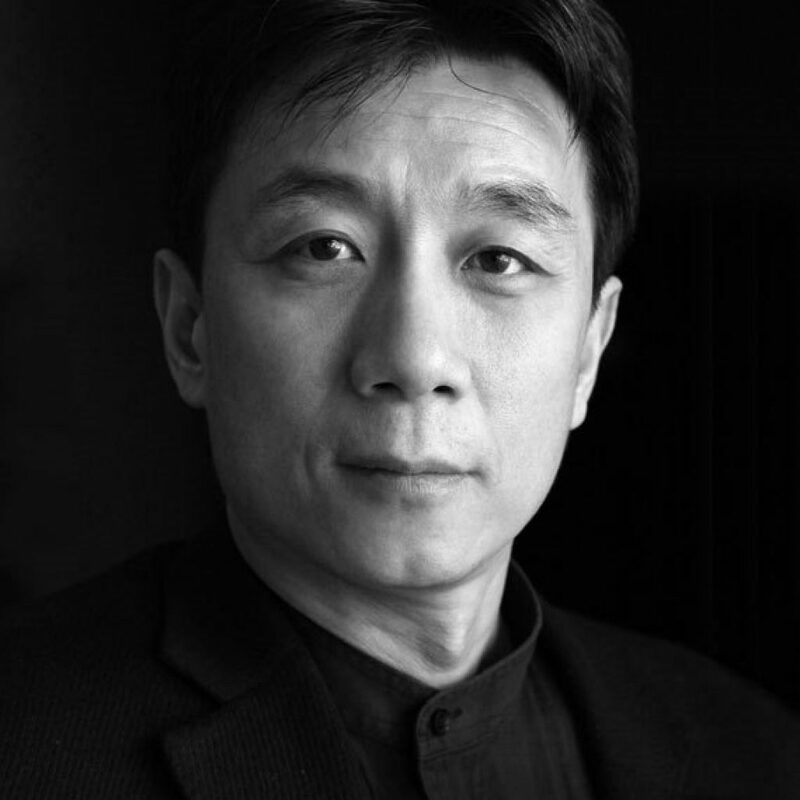 As Class A Registered Architect and Registered Design Counselor of China, he was nominated as China Design Master by the Ministry of Housing and Urban-Rural Development in 2008. He is the architect for many important projects in China, including the Reconstruction of National Art Gallery, the Swimming & Diving Gymnasium for World University Games, the Judo & Taekwondo Gymnasium and Shooting Range Hall for 2008 Beijing Olympic Games, for which he has been awarded a number of important prizes, such as the Gold Medal for Excellent Engineering, Survey and Design Projects issued by the Ministry of Housing and Urban-Rural Development and the First Prize for Excellent Design Works issued by the Ministry of Education. He is the author of a series of academic publications, such as Introduction to Building Programming, Ecological Guidelines for Architectural Design, Economics and Architectural Design, and Architecture for 2008 Beijing Olympic Games. He is the Council Member of UIA, Co-director of UIA Professional Practice Commission, Standing Council member of the Architecture Society of China, Standing Council Member of China Association of Survey and Design, Member of the National Board of Architectural Accreditation of China, and Member of China Supervision Committee of APEC Architects.